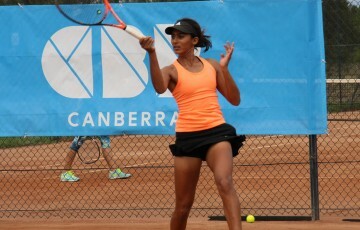 Super 10s is a brand new tennis competition designed by Tennis Australia for emerging athletes aged 10 years and under. After a highly successful pilot in Victoria the program will now roll out around Australia in a bid to prepare young tennis players for national tournaments and the next steps in their development. Top juniors in each state have been selected to play in four girls’ and four boys’ teams and will compete for local titles over five weeks from late October. 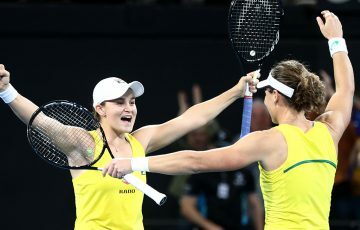 Tennis Australia‘s Project Talent Leader Kim Kachel says it is a great opportunity for young athletes to compete in a professional environment. “Super 10s aims to create a fun competitive environment for our younger athletes. It is important they get quality matches for this stage of their development,” Kachel said. 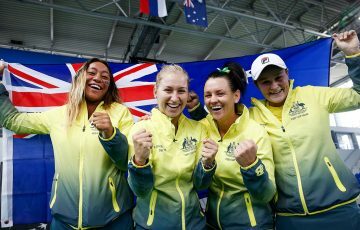 The new format will encourage fair play and team work in Australia’s future tennis stars, through a regular, well organised, high quality competition. Each team will also be allocated a manager to provide tactical insight and foster team work and Kachel says it is this aspect that will significantly develop the athletes’ skills. 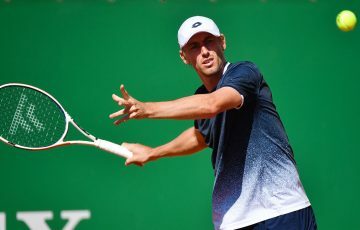 The format will see players compete in one singles and one doubles match in three rounds before taking part in state semifinals and finals. Athletes will play on full sized courts with low compression Wilson green tennis balls. These balls have only 75 per cent of the compression of a standard yellow ball, slowing down play and aiding player development. 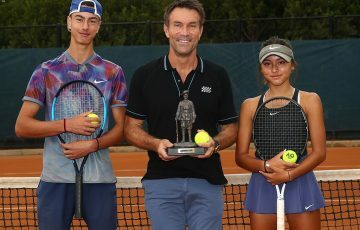 Weekly awards named after Australian tennis stars will be presented to players demonstrating specific attributes, encouraging technique, movement, determination, tactics, focus and sportsmanship during play. 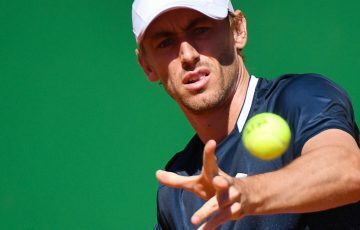 Players will also compete for once in a lifetime opportunities such as the chance to play in the national finals at Melbourne Park during Australian Open 2013, toss the coin at Australian Open matches and participate in on-court demonstrations. 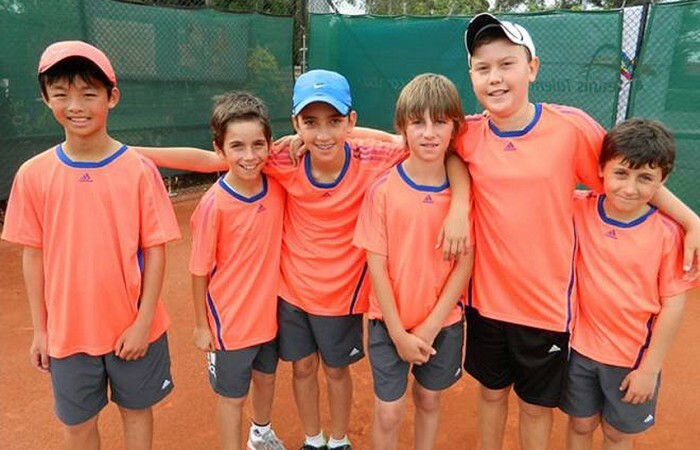 Invitations to Tennis Australia’s National Talent Development Camp will also be on offer and Scott Draper, Tennis Australia’s developmental tennis manager says the new competition is an integral part of the junior athlete pathway. “The new Super 10s format is a great opportunity for us to identify talent at an early age,” Draper said. 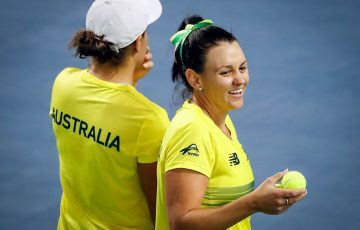 “The collaborative approach of Tennis Australia, private coaches and parents working together is unique and will provide athletes with additional opportunities. 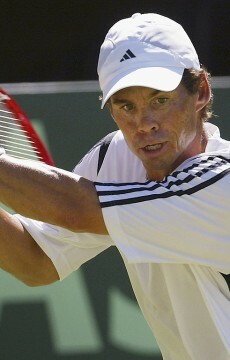 For more information about Super 10s please visit www.tennis.com.au/competitions/super-10s.